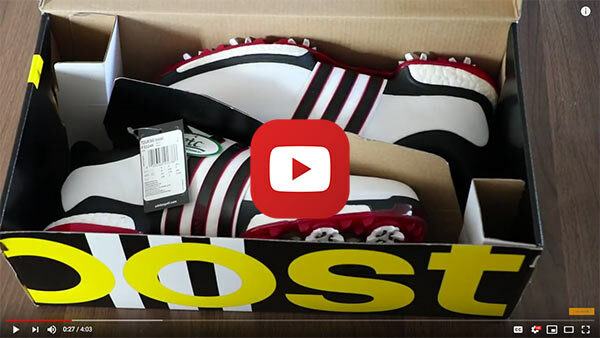 The comfortable feel golfer Luke Wilcock describes in this You Tube video about his new adidas golf shoes is delivered — in part — by our etc.® lining inside. We’re proud to have worked closely with the very talented adidas team to make this shoe a game changer for golfers like Luke. Update: As if Luke wasn’t already impressed enough, we can’t wait to hear his reaction to the new Boost 2.0, another breakthrough product with etc.® inside..
FYI, our own branding, which we believe helps our customers sell more shoes, appears as a hang tag at the :26 mark.